St Bartholomew’s CE (VC) Primary was originally built in 1873. 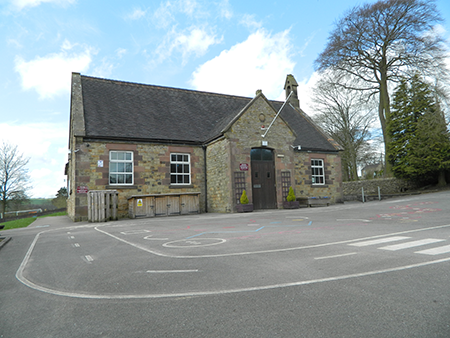 The school has been extended since then to include classrooms and recently a purpose built Early Years unit. The outdoor areas are fantastic learning environments with beautiful views across the Peak District. We have wild play after school sessions with Staffordshire Wildlife Trust.